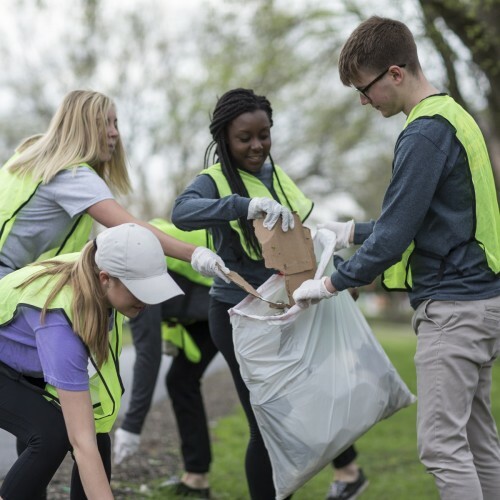 April is National Volunteer month, and in time with this event State Farm® has conducted an interesting survey which reveals key insights into what motivates people to volunteer. The study found that that only 23 percent of younger millennials currently volunteer, compared to 46 percent of older millennials (those who are married, have kids, or own a home). State Farm research confirms what others have found, that younger people are looking to align their giving opportunities with their life goals.